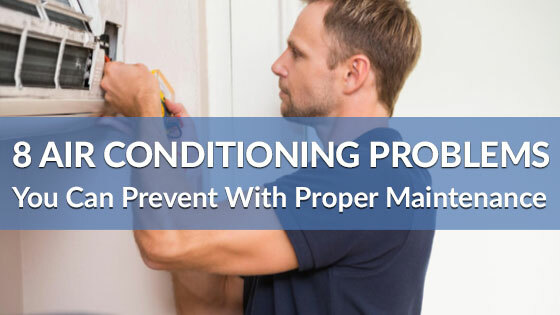 With the typically warm, humid weather conditions in the Houston area, you may find yourself reliant on your home’s AC system throughout much of the year. When your system breaks down and you need Houston air conditioning repair service, you may wonder which of the many professionals you should contact. Not all AC repair contractors in the Houston area are the same, so take time to explore the options so that you make the best decision possible for the care of your residential system. Before you hire a company to assist you with AC repair services in Houston, take a moment to research their rating with the Better Business Bureau, and only choose to work with companies with an A rating or higher. Ideally, the company will also be affiliated with the Texas Air Conditioning Contractors Association, and this affiliation is usually posted on the home page of the company’s website. 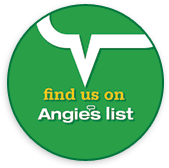 Finally, read consumer reviews posted online on sites like Angie’s List to determine what other customers’ experiences with the company have been. In Texas, AC repair companies should have a Texas Department of Licensing and Regulation Mechanical License. In addition, they should only employ technicians to work on your system that have a designation from NATE, or the National Comfort Institute’s Air Balancing and HVAC System Performance program. In addition, the company should carry liability and workers’ compensation insurance, and you can ask if their policy is up-to-date when you make an appointment. The best AC repair companies in Houston are those that will stand behind their work with a guarantee. The last thing you want is to call an AC repair technician to your home multiple times and accumulate various fees and charges for doing so simply because the work was not done right the first time. Look for a company that has a satisfaction guarantee and that will not charge you a secondary fee if the work is not done right upon the initial visit. These are only a few of the most important factors to look for in a Houston AC repair company. You also want to find a company that will provide you with a free up-front estimate for the work that needs to be done and that has a professional demeanor. As you shop around to find the right AC repair company to use for your home’s needs, keep these important points in mind. For the best heating and cooling services in Houston, contact Richmond’s Air. 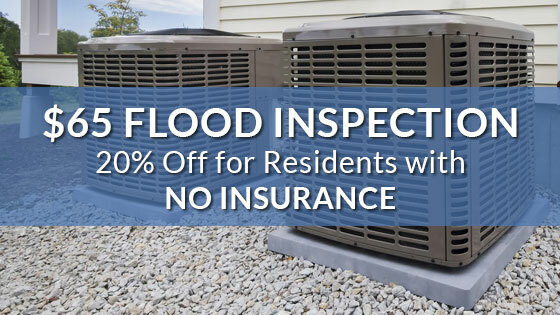 We have an A+ rating by the BBB, are Nate-certified, Texas licensed and insured professionals who have installed thousands of heating and A/C systems to residents in the Spring, Bellaire, Katy and Houston area. We invite you to learn more about us and our services.